Victory often comes by the slimmest margins. allow fast aiming on the second shot. competition and capture the prize. Innovation is the heart of Beretta’s legendary design. feature the new patented Kick-Off® technology in a wooden stock. 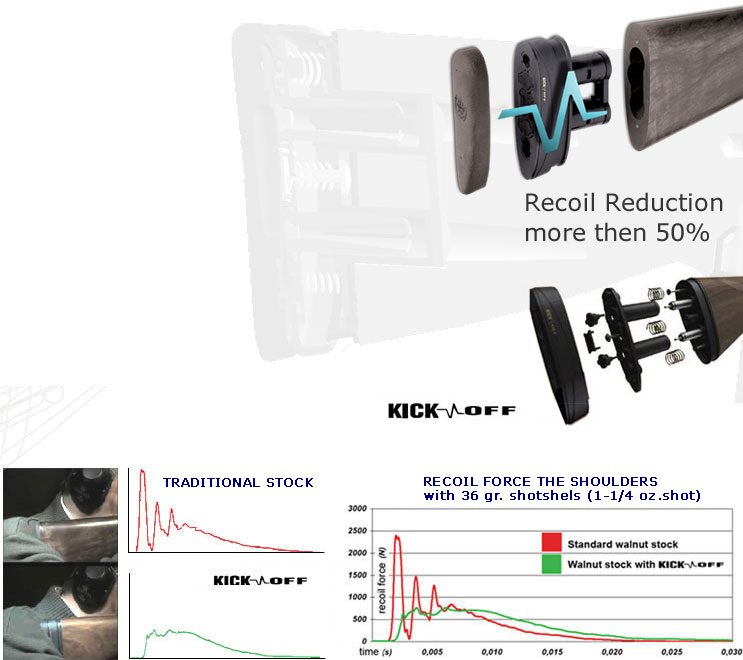 to significantly reduce the felt recoil to the shooter’s shoulder. and handling of the firearm are enhanced.